Selecting the appropriate lenses for kid's eyeglasses depends on the child. Adults are not the only population who sometimes require vision correction. Children also need eyeglasses from time to time. You can find children's glasses in the same styles that adults wear only they're made smaller just for children. The best eyeglass lens types for children will vary from child to child but it's best to go with something that is strong and durable and that will last. 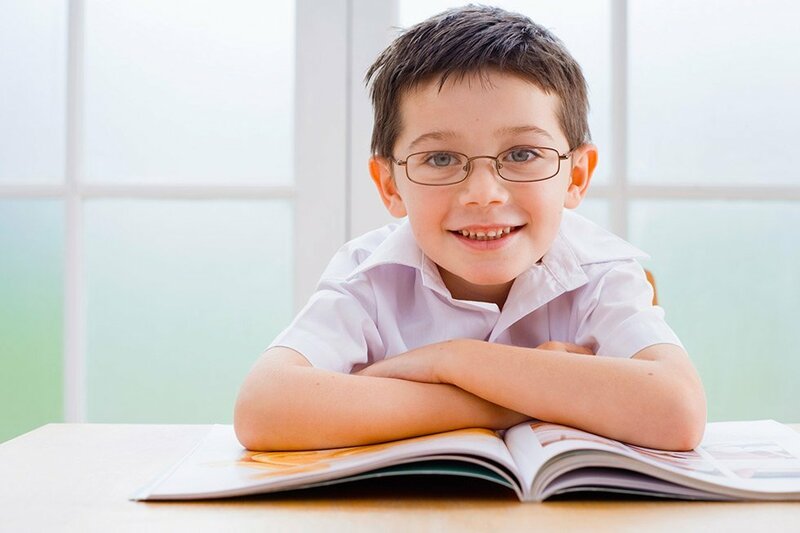 If you need to pick out eyeglasses for your child, consider your child's personality. You'll also want to think about how they treat their possessions. If they're rough you should opt for stronger lenses that can take more abuse without breaking, bending or snapping. You can purchase children's lenses that contain an anti-reflective coating. This coating will reflect light away from the eyes and also reduce glare. Anti-reflective lenses also look more attractive when they're used in areas that have bright light. When light reflects on the glasses, it can be hard on the eyes because of the brightness so these would be considered one of the best eyeglass lens types for children. One of the must-have coatings you need for your child is the scratch-resistant coating. 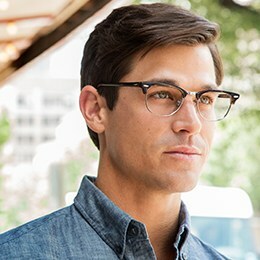 All eyeglass lenses are prone to scratching but if you opt for the scratch-resistance lenses, the lenses will be stronger and probably last a lot longer as well. They'll still be susceptible to scratching, but will be more resistant. 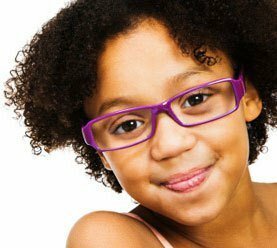 Polycarbonate lenses are perfect for children because they are so durable. Polycarbonate could easily be the best eyeglass lens types for children simply because they are so durable and will last longer than other types of lenses. Polycarbonate lenses are lighter and thinner than other types of lenses including plastic and glass, but they also provide 100% protection from UV rays. There's no need to purchase a special UV coating for these types of lenses. UV rays can be damaging to the eye just as they can be to skin so it's important for your child to wear eyeglasses that will also protect them from UV rays. When shopping for eyeglasses for your child, it is up to you and the eye doctor to decide what the best eyeglass lens types are for your child. You want to choose something that you can afford but you also want to make sure the eyeglasses will last for some time and provide the protection your child needs.